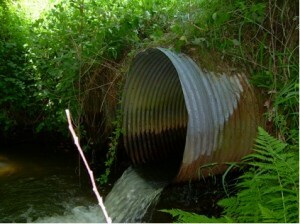 Duffy Creek Fish Passage project was completed in 2010 and 2013, in partnership with three landowners. The project opened access to more than three miles of prime spawning and cold water rearing habitat for cutthroat trout. 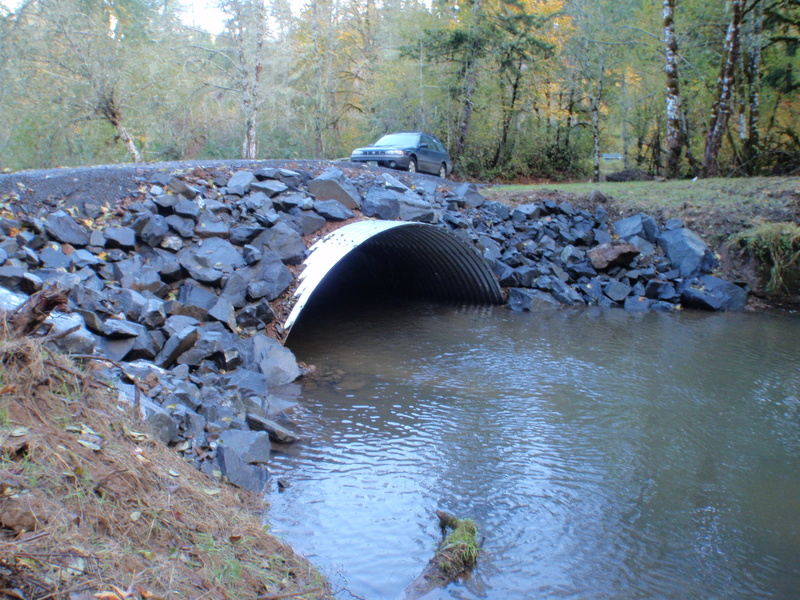 Three undersized, perched culverts were replaced with culverts designed to handle at least 50-year flood flows. In addition, graded rock riffles were placed downstream of two bedrock steps (resulting from historic channel manipulation) to facilitate access during low flows. 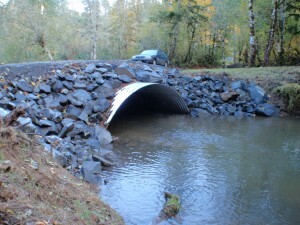 Support for this project was provided by the Oregon Watershed Enhancement Board, Benton Soil & Water Conservation District, ODFW Restoration & Enhancement Fund, Walter T. Haswell III Wild Environment Fund and Meyer Memorial Trust.